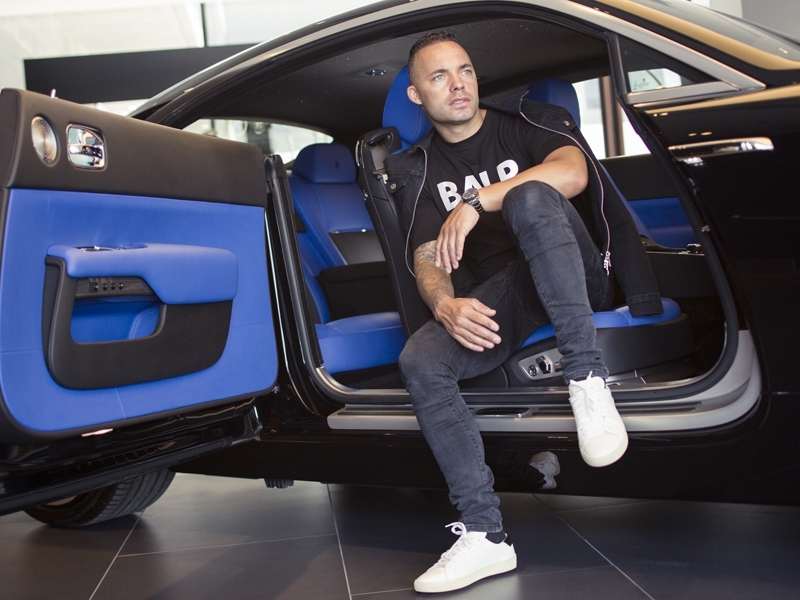 Recently Life Beyond Sport had the previlege to catch up and have a photoshoot with former Dutch international football player and fashion designer Demy de Zeeuw. 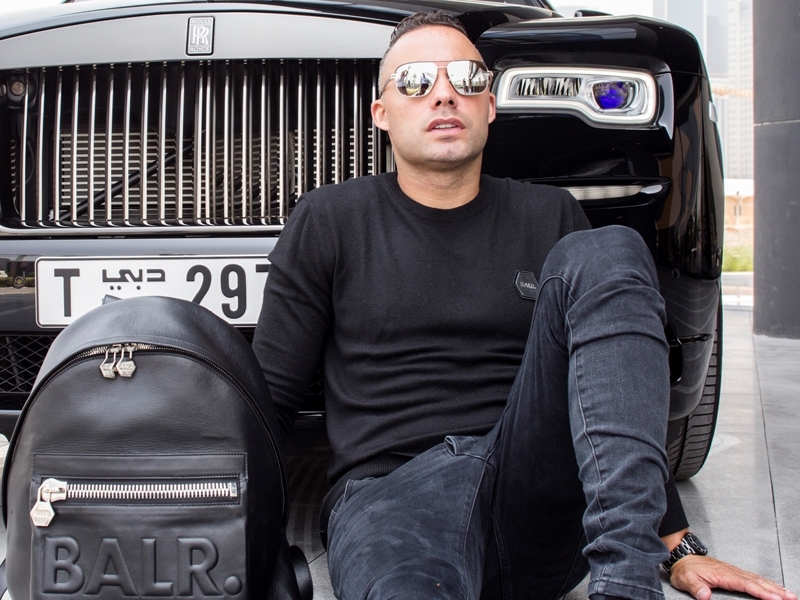 Demy took us through his journey from being a professional football player to becoming a successfull entreperneur. Career: “My name is Demy de Zeeuw and I am an 32-year-old ex-professional footballer player from Holland. I would say I have been playing football almost my entire life, starting at the tender age of 5 when I began playing. From the beginning I realized I was better than most of the boys of my age and I trained very hard before moving from an amateur club to a professional club at the age of 12. How supportive was your family? How was your training regime? Which was your best Club and why? How was it playing for the national team? What would you say is the best thing that ever happened in your career? How are you finding family life? 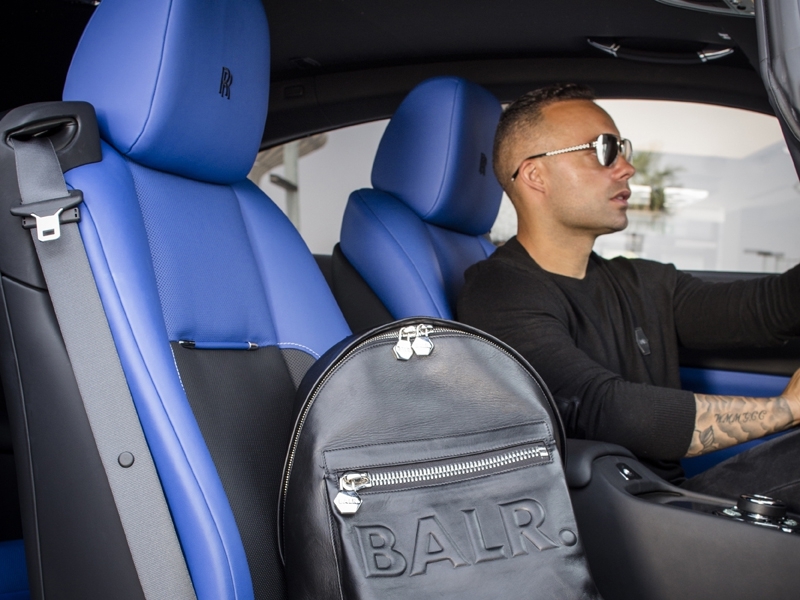 How is your flagship brand BALR. doing and why did you start it? “It is going very well. 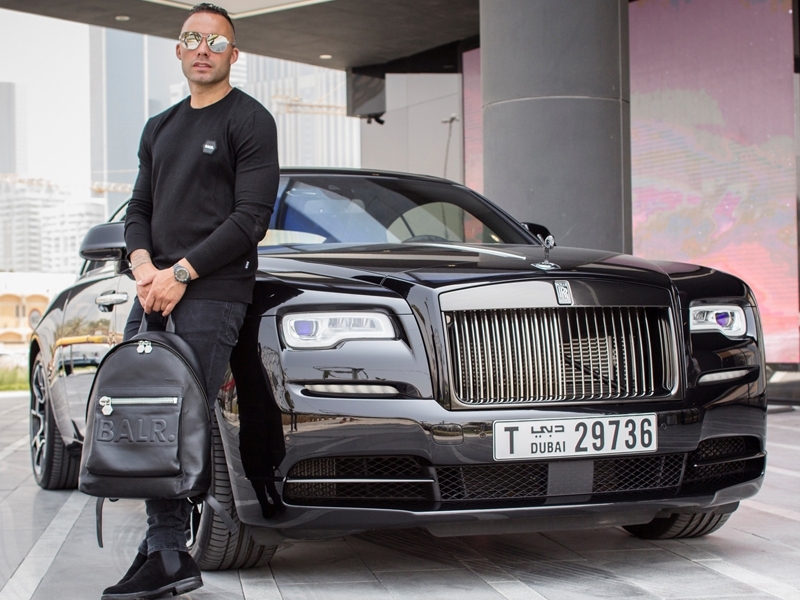 I started it when I was in Russia after I felt that all the players sported the same branded bags and accessories and I wanted to change that and create items that were more elegant. 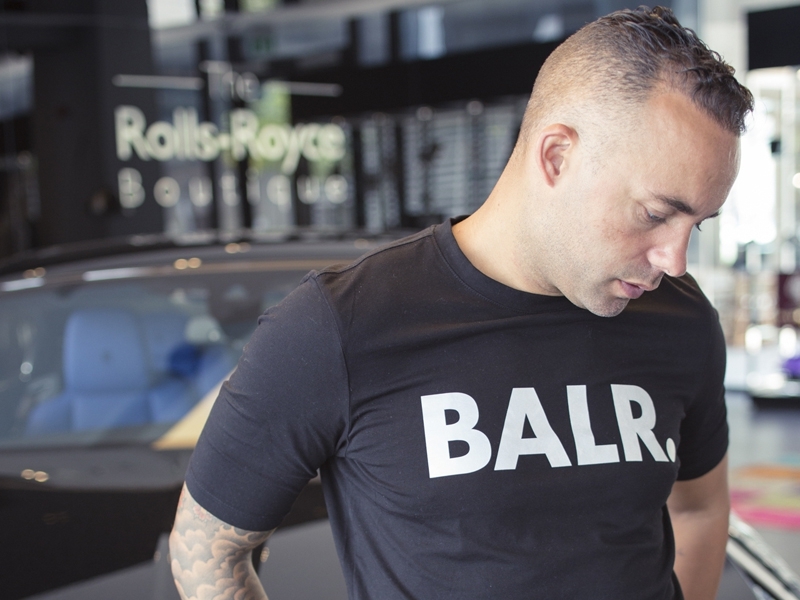 So I began looking with my business partner and came up with the name ‘BALR.’ We checked and it was free to use so we acquired it to create a brand that accentuated the lifestyle of football players and successful young men since no brand did this and we wanted to claim the sector. We thought, if a footballer was free to choose, which hotel would he visit? Which restaurant would he go to? What holiday would he choose? Which other celebrities would he meet? This type of information was all fused with our Marketing in order for our brand to hold more relevance to the intended audience. How did the boat venture start? Do you have some words of wisdom?